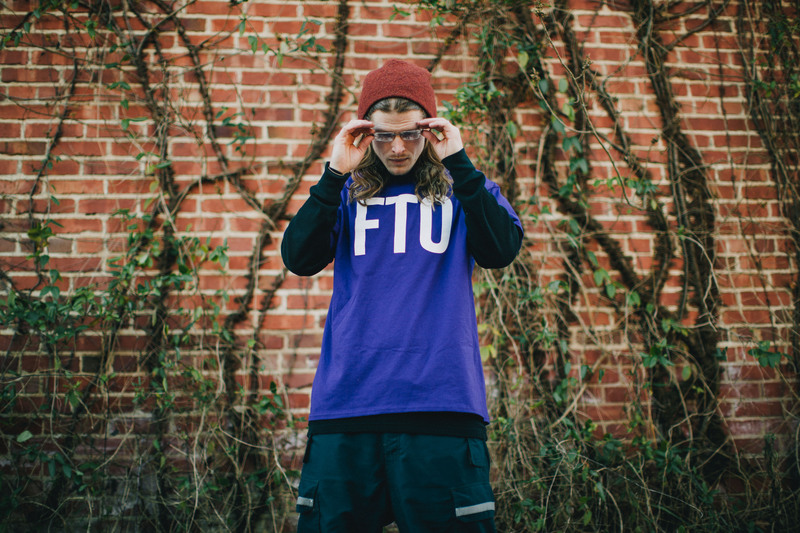 C.Shreve The Professor takes us through the beautiful mountainous scenery that is Boone, NC in his new video for “Fade Away“. Filmed on top of Beech Mountain, on Appalachian State University’s campus, and at an FTO show in Asheville, Shreve seems a bit unsure of how his reflective track will be perceived. The collaboration with Andrew Anderson Films and UK producer Handbook will have you anticipating the 4/20 release of Shreve’s upcoming Twenty Sixteens project. Check the video below.